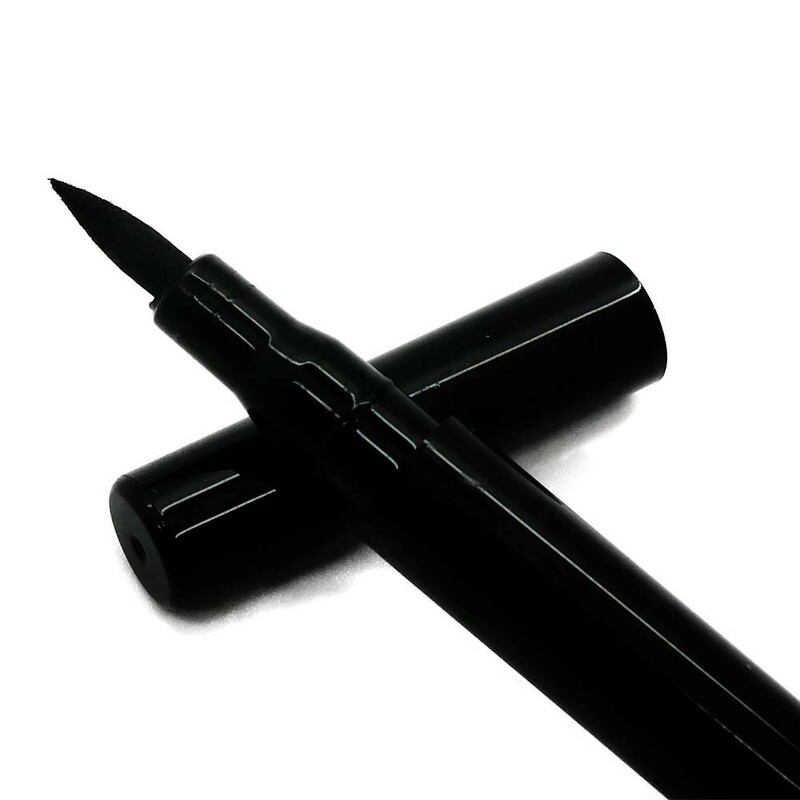 Draw thick and thin lines and achieve perfect definition with this Waterproof Eyeliner Pen. 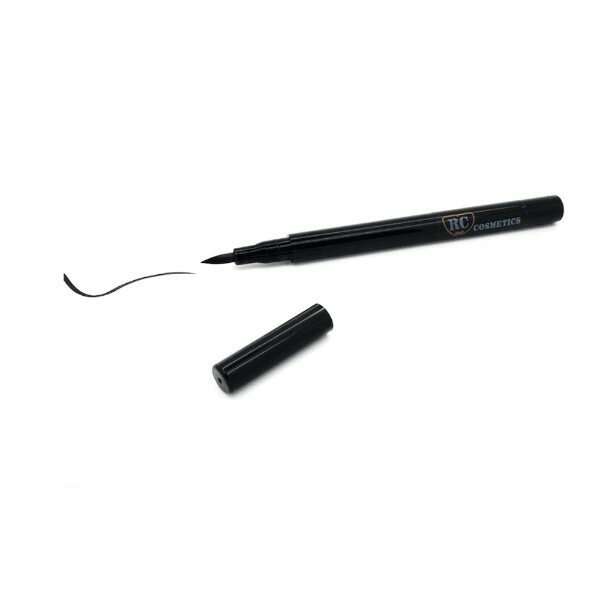 Its smooth felt tip applicator allows you to accentuate the lash line or create a bolder look easily and fast. 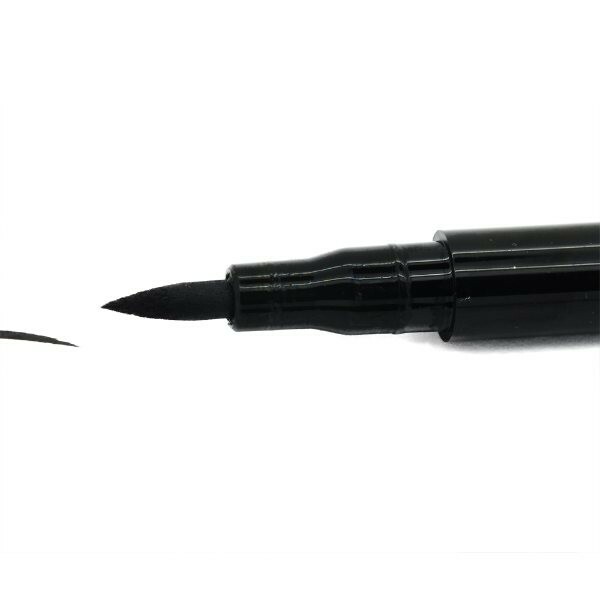 With Waterproof Eyeliner Pen from Royal Care Cosmetics, you can draw precise lines and get a beautiful look with no mess.